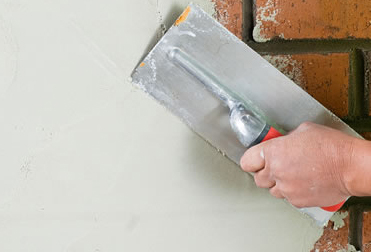 Solid cement rendering is a particularly good choice if you are building a new home or renovating an old home. Gives your internal walls a smooth, glazed mirror-like finish. 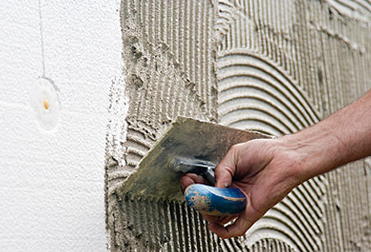 Give your home a new, contemporary look with a cement-rendered finish. 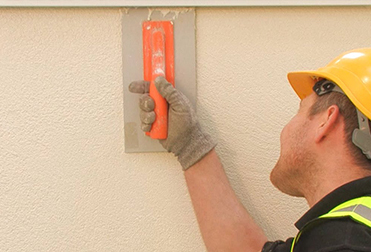 In recent years, much of the traditional cement rendering has been replaced with Acrylic rendering. 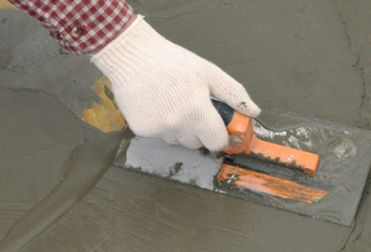 Our team are fully trained and experienced in just about any cement rendering job you can imagine. We understand that your property is important, and so are your specifications.